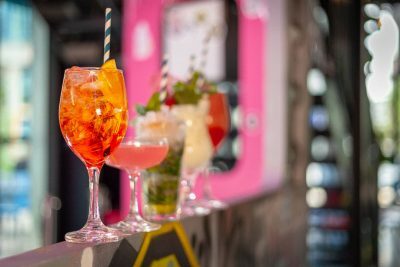 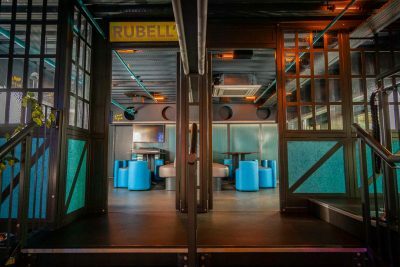 Welcome to HUCKSTER London, an immersive multi-level karaoke lounge experience serving up Manhattan street food and world-class cocktails from our expert mixologists. 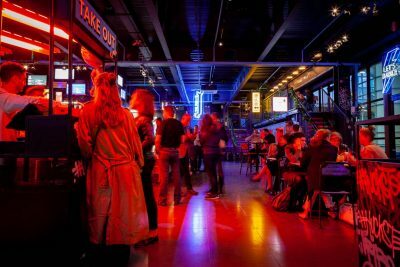 Take a walk down 1985 Lower Manhattan past the HUCKSTER MAIN Bar then on to our karaoke lounges; CHINATOWN, RUBELL’S and Room with no name, and party like it’s 1985 in Subway EAST and HIGH LINE. 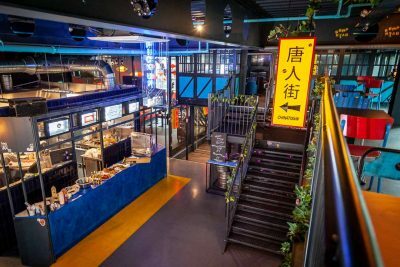 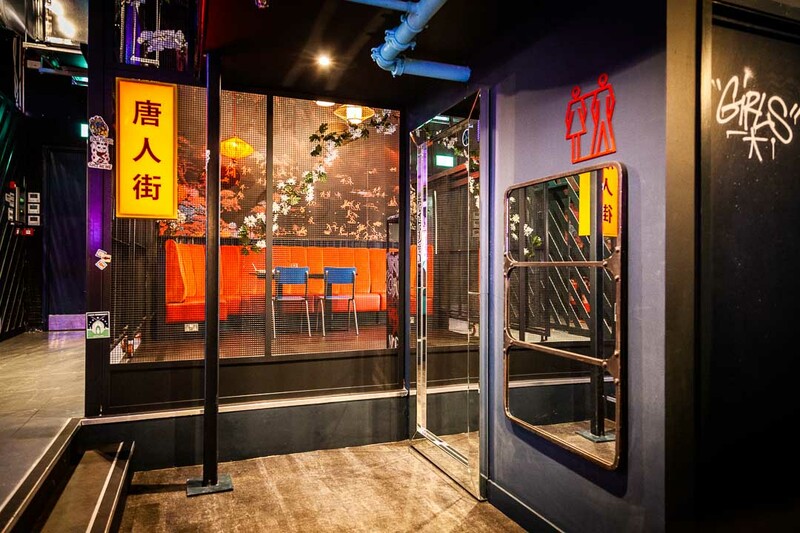 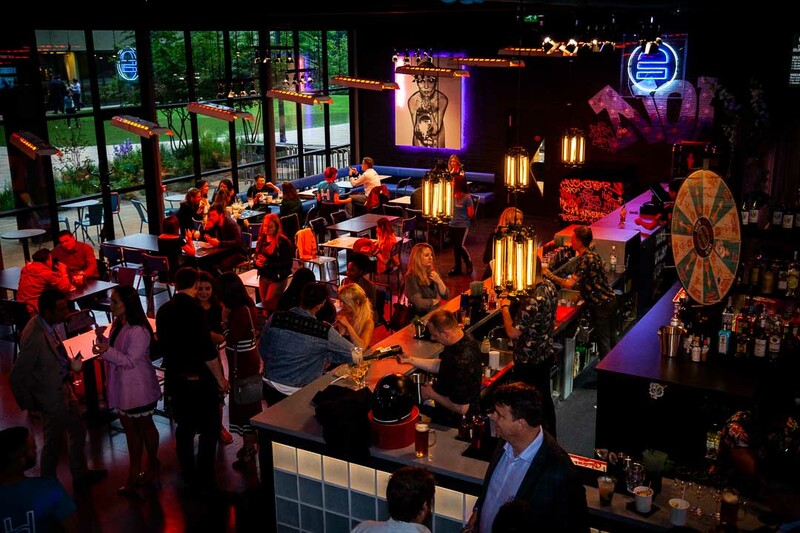 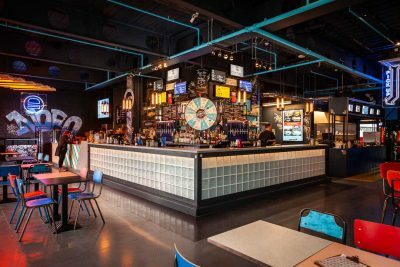 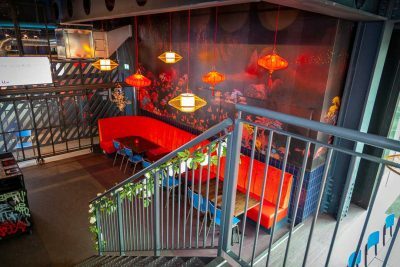 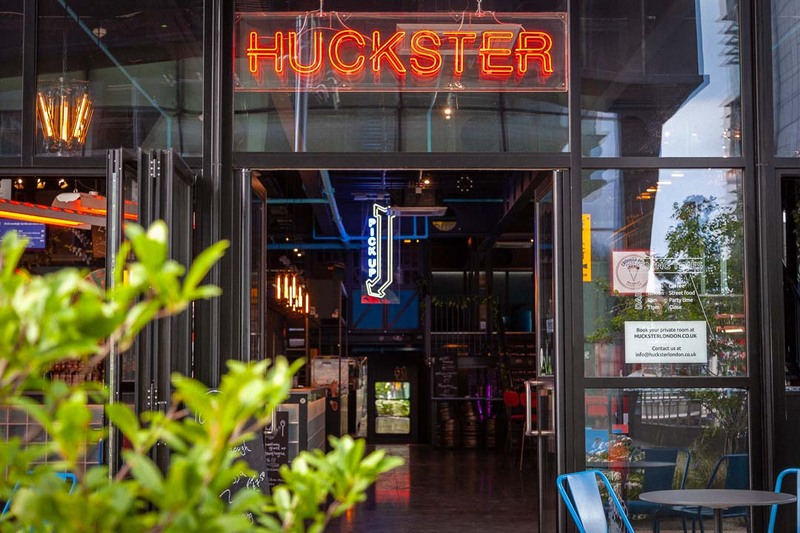 HUCKSTER is the home of karaoke in Paddington. 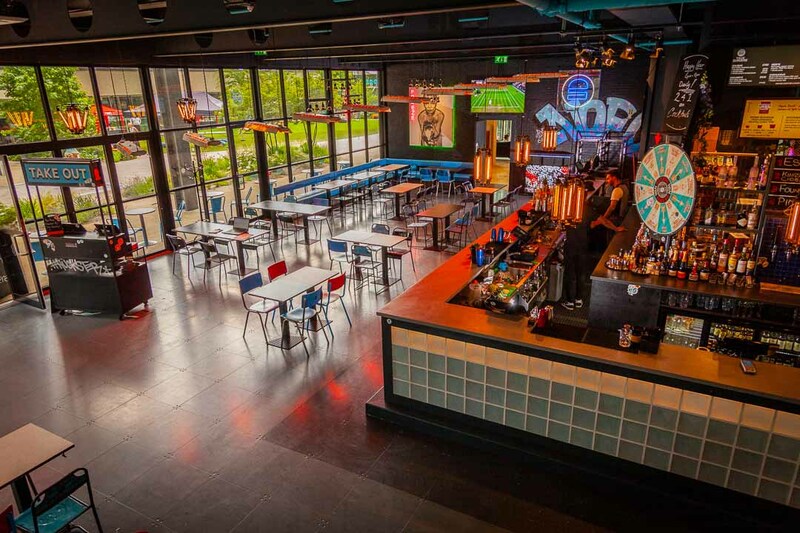 With 3 rooms to chose from and over 900 songs, you and your party can sing the night away while the food and drinks flow! 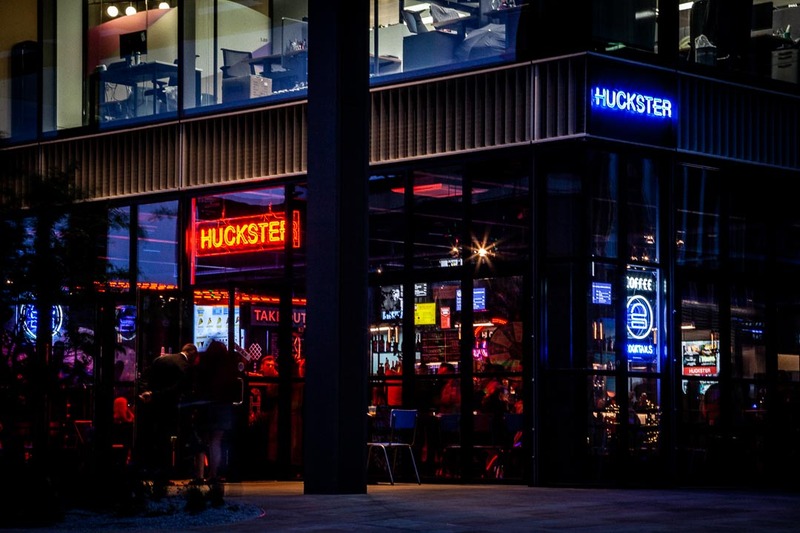 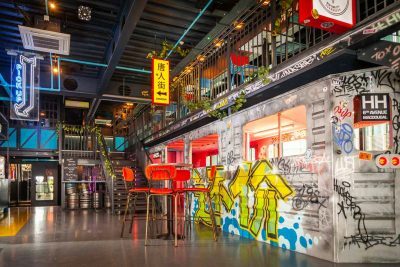 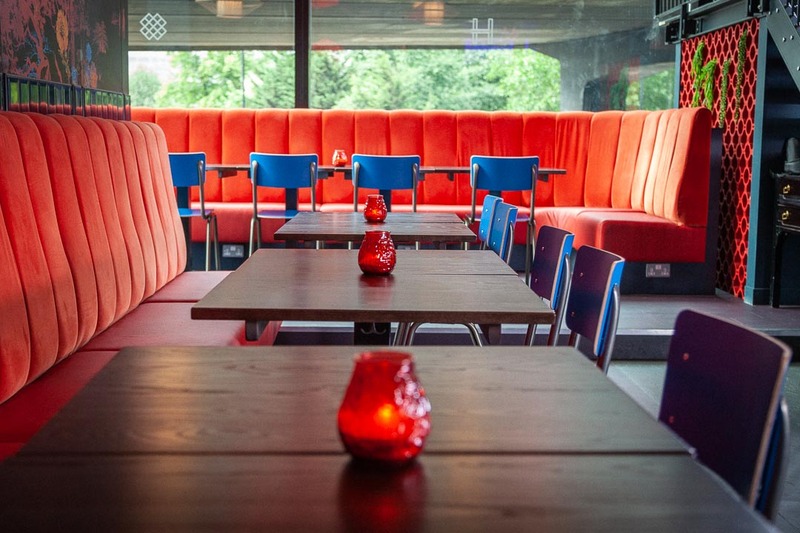 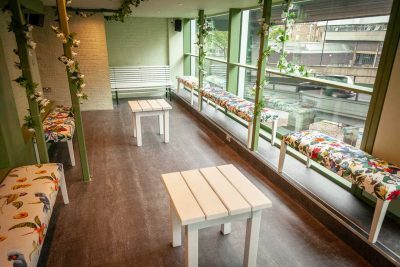 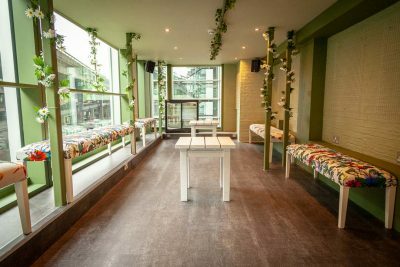 HUCKSTER London is more than a bar experience, it also has the ability to accommodate any type of private event. 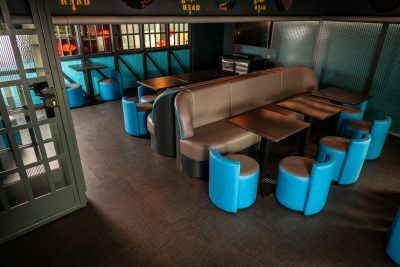 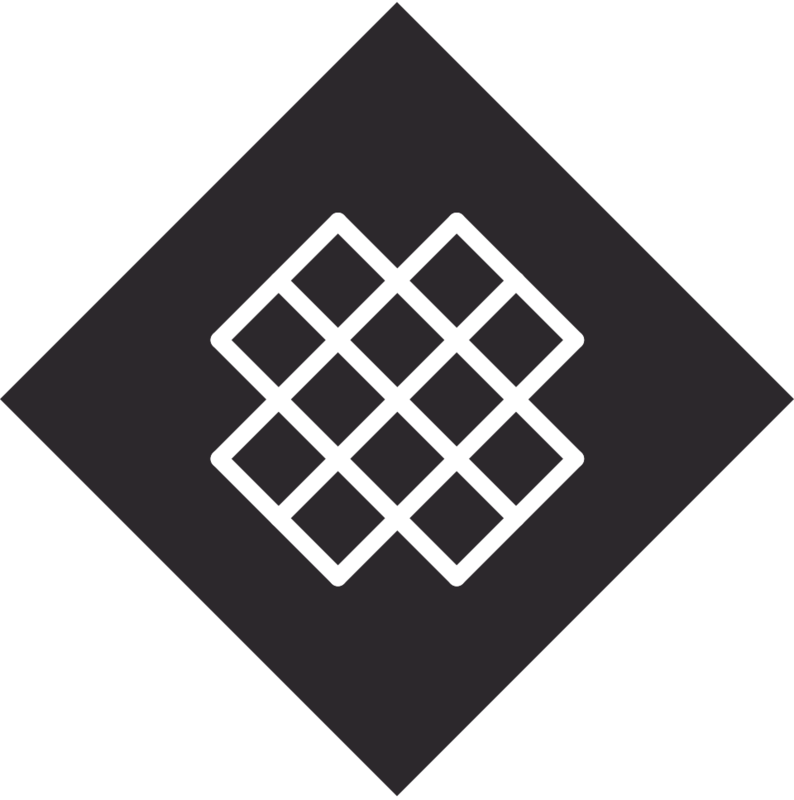 The various levels and atmospheres provide the unique flexibility to connect each individual space together, or utilize them separately, based on each group’s specific needs. HUCKSTER London has the capacity to accommodate groups from 20 to 400 guests. 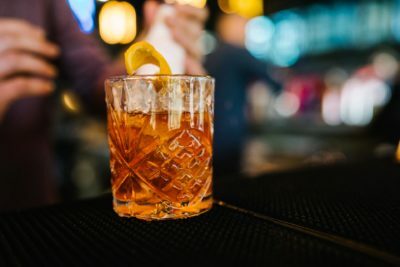 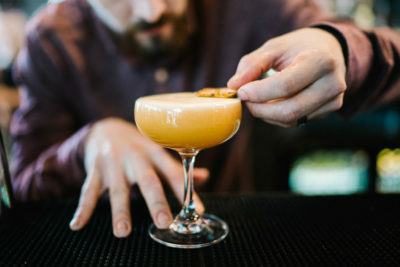 World class international bartenders have infused HUCKSTER’s cocktail menu with the essence of Manhattan with its fun and party credentials. 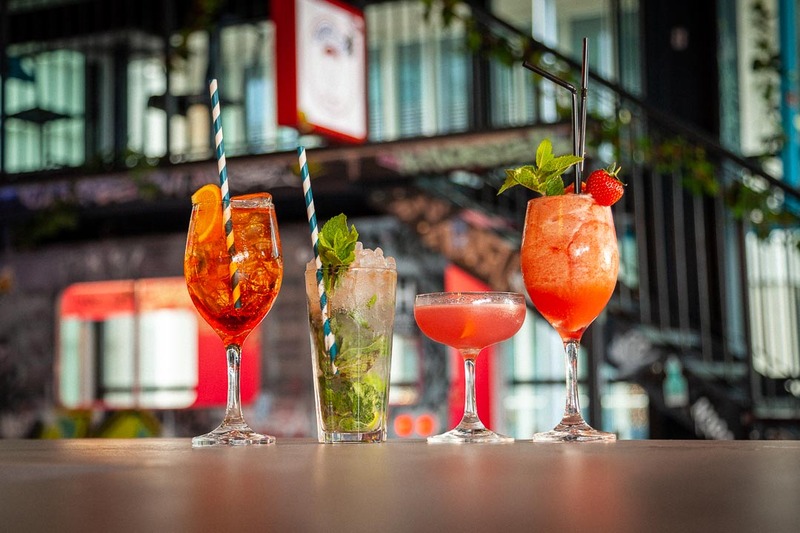 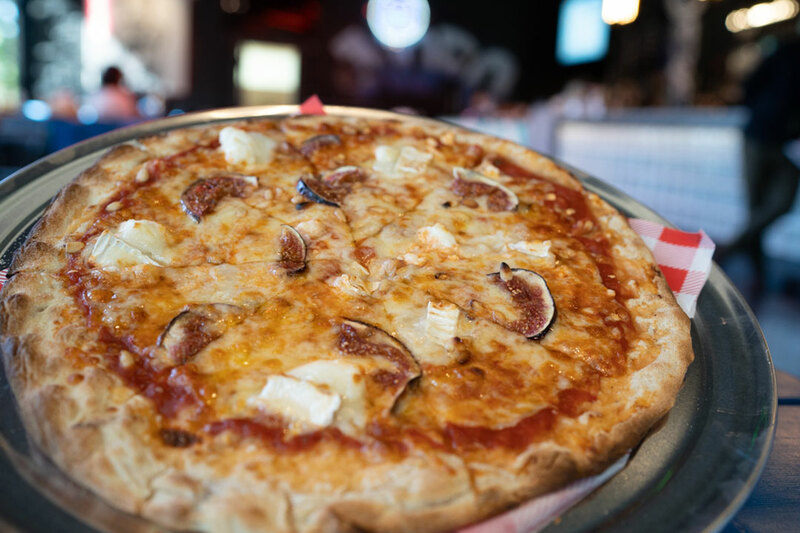 Only top ingredients and the freshest fruit and herbs go anywhere near these wet delicious delights of deviant decadence. 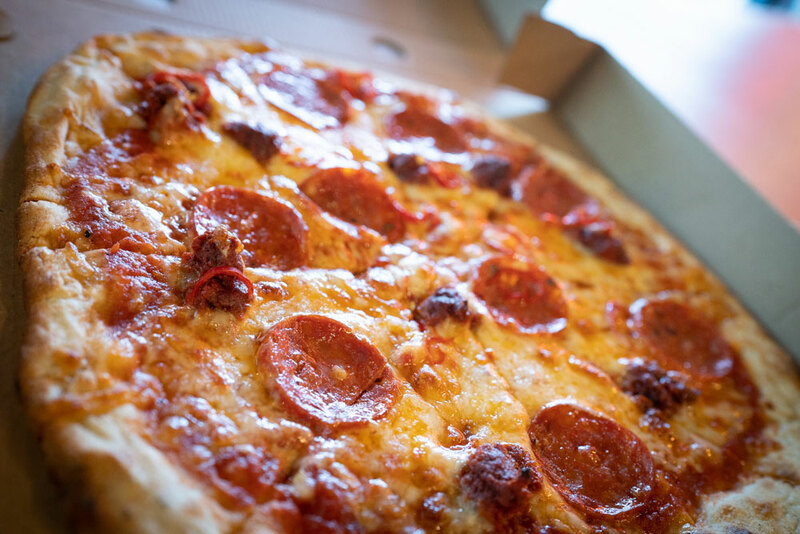 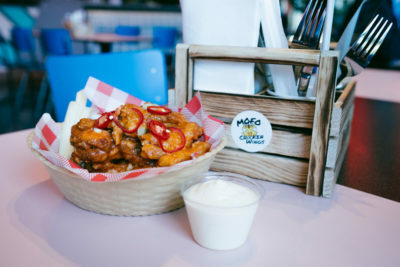 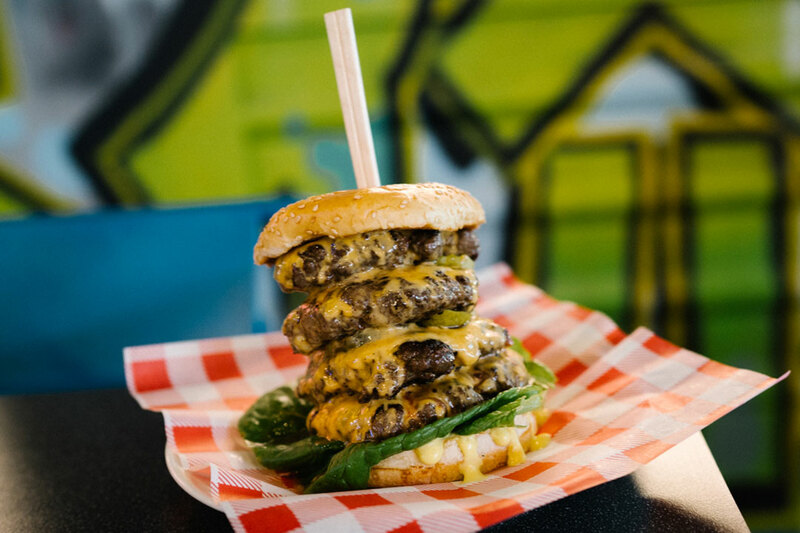 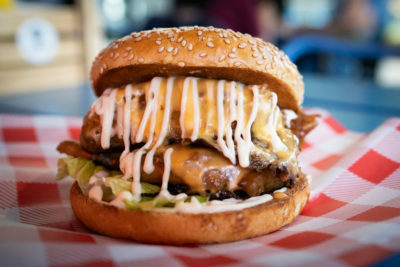 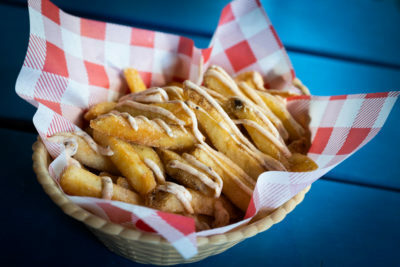 Paddington’s street food home serving up mouth-watering burgers, hand stretched sourdough pizza, vegan wontons, fiery chicken wings, chips, dips & whips, Hong Kong waffle cones and classic New York drip coffee. 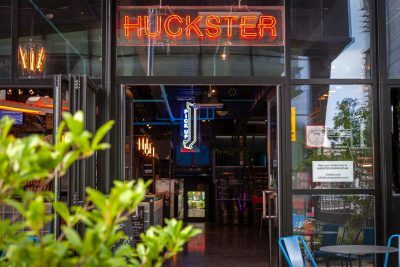 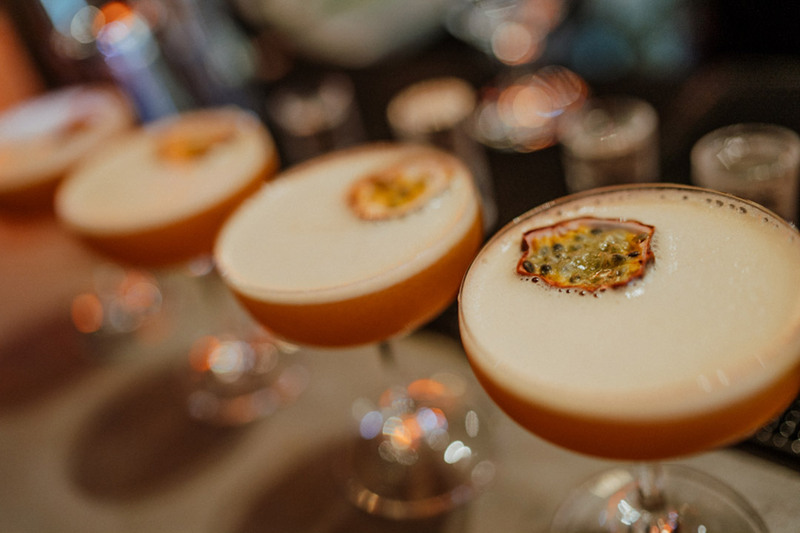 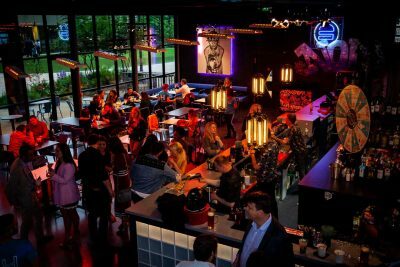 Sign up to the HUCKSTER newsletter for a free cocktail on your next visit! 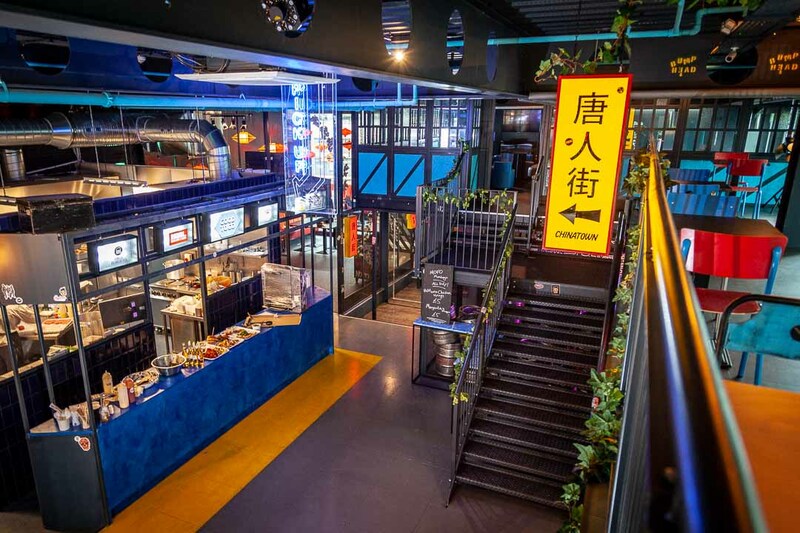 We are in Paddington Central business district.